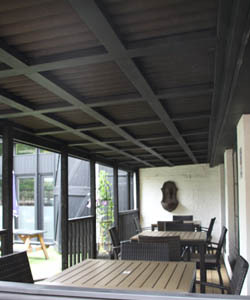 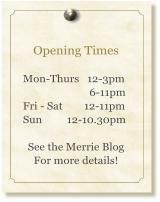 Situated at the hub of the beautiful Warwickshire village of Fenny Compton, the Merrie Lion is a recently refurbished English Free House Pub in the old tradition. 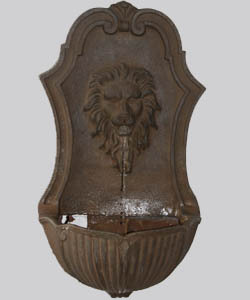 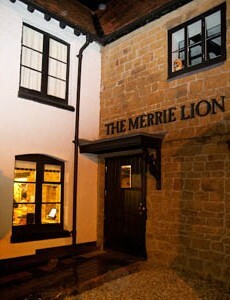 The Grade II listed building dates back to 1710 and like much of Fenny Compton and the surrounding area, The Merrie Lion was built out of the local ‘Hornton’ ironstone. 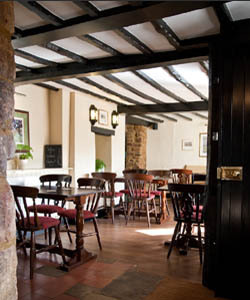 Iron was quarried out of what now is the Burton Dassett Country Park area as recently as during the WW1. 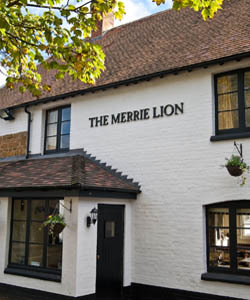 The warm rich tones of the ironstone underline the friendly feel of the village which is very much also reflected in the welcome you receive in the Merrie Lion. 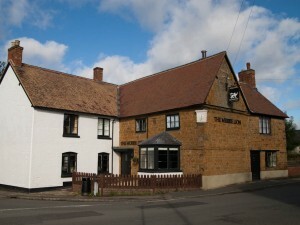 The pub closed in 2010 following many years of under investment by the brewery and was due to be sold for private housing. 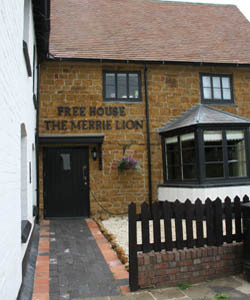 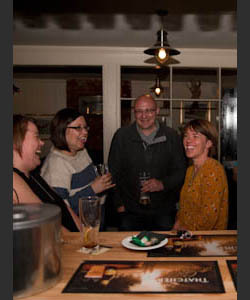 Following a concerted campaign by Fenny residents and with their support, local villagers’ Nigel and Daphne Leck undertook the full restoration of the Merrie Lion in 2011 and the pub re-opened to much fanfare in July 2012. 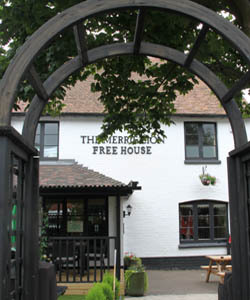 Since the re-opening, Nigel and Daphne have been building a strong reputation locally for an excellent range of wines and beers, superb food and warm friendly hospitality. 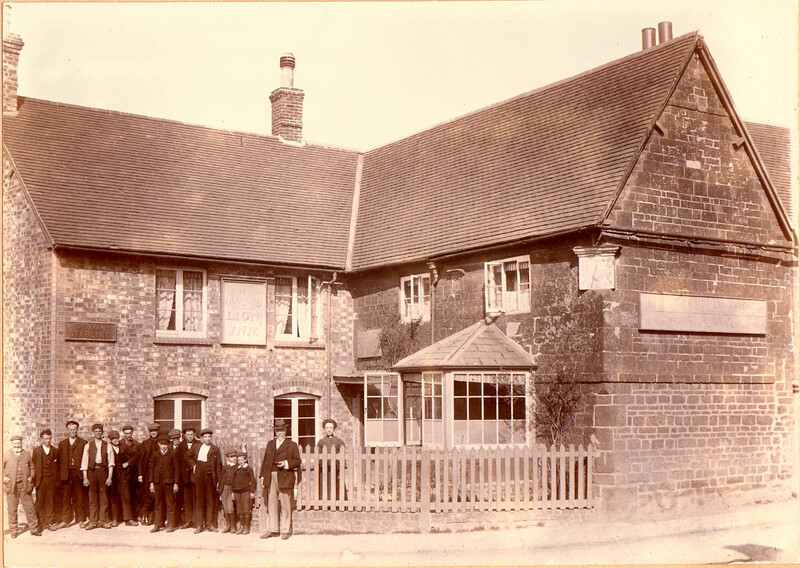 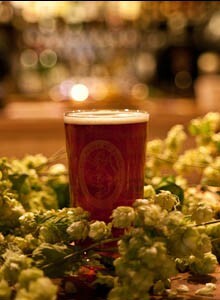 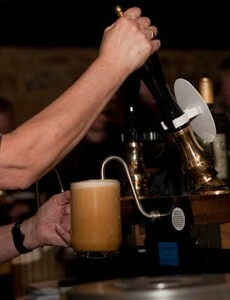 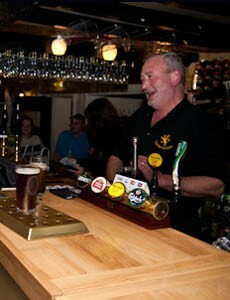 There’s lots more about the pub and the village of Fenny Compton throughout the website. 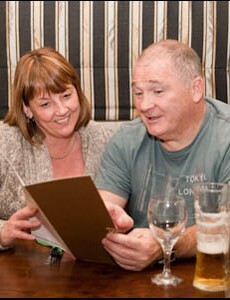 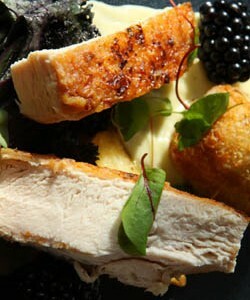 We’re glad you found the site, hope you enjoy exploring the pages and look forward to welcoming you soon!